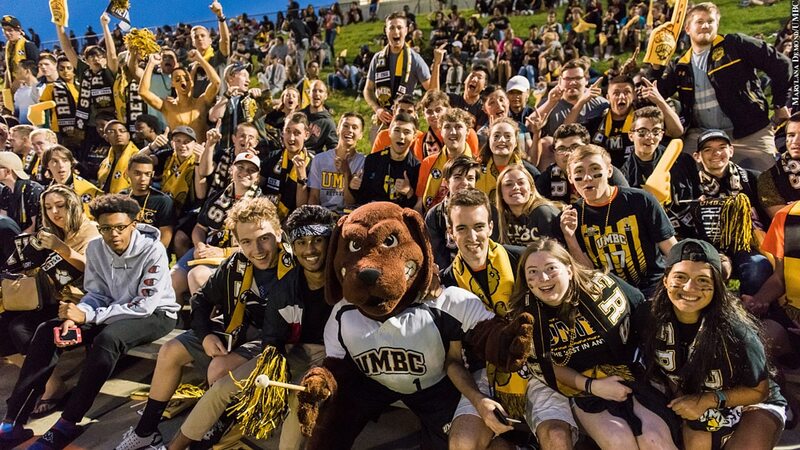 The UMBC men's soccer team welcomed then-No. 1 Maryland to Retriever Soccer Park Sept. 26. The match was tremendous, but the real story was the record 3,766 fans who mobbed the pitch to take in the contest. Since the game was sold out, a number of fans waited outside just in case tickets left for people at will call were not claimed. The teams finished in a tie. The fans all won.